This page is for the original release. For the updated version, see Rogue Trooper Redux. Online multiplayer servers have been shut down. For resolutions above 1280x768 see the WSGF entry. 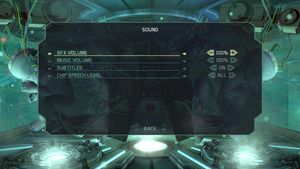 Additionally, cutscenes are stretched and Petal menu is too big. 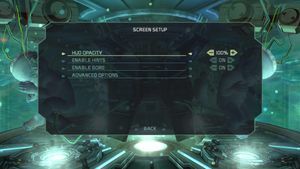 Force in the graphics card control panel for higher samples. Up to 4x. In windowed mode AA must be forced externally. Both axes can be inverted independently. 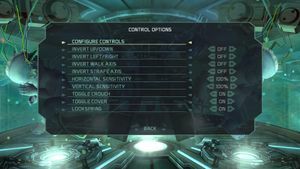 Both axes can be inverted independently for both or either of aiming and movement. 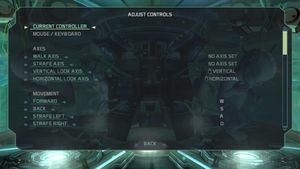 On some systems, the Hoppa chase scene will stutter, preventing advancement. 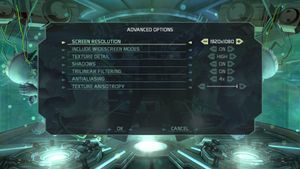 As this doesn't apply to all systems, you may be able to copy saved games to different computers. 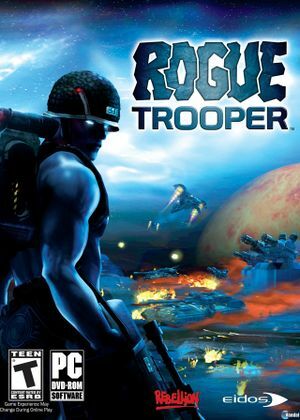 Enable compatibility mode for Rogue Trooper - Windows XP SP3. Does not work with Windows Vista, although the framerate is reported to improve slightly. Seems to worsen during weapon fire. Open the appropriate saved game with a hex editor such as HxD. Always backup your saved games before modifying them. Skipping the mission will likewise skip salvage that is otherwise found. GameSpy GameSpy servers have been shut down. ↑ 1.0 1.1 File/folder structure within this directory reflects the path(s) listed for Windows and/or Steam game data (use Wine regedit to access Windows registry paths). Games with Steam Cloud support may store data in ~/.steam/steam/userdata/<user-id>/7020/ in addition to or instead of this directory. The app ID (7020) may differ in some cases. Treat backslashes as forward slashes. See the glossary page for details. This page was last edited on 27 February 2019, at 23:37.